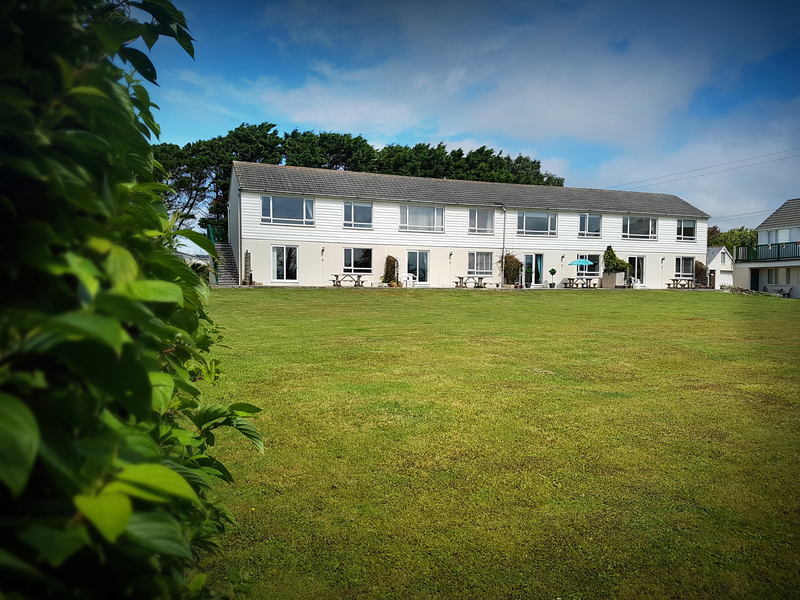 Driftwood is a pleasing property situated just outside of Bude on the Cornish coast. This property can sleep four people in its two bedrooms, one of which is a double and the other is a twin, and it has one bathroom. It also has an open-plan kitchen/diner and a sitting room. Outside there is a patio area with furniture and a shared lawn area, all of which is open. Driftwood is a tastefully decorated base for those wanting to explore the beauty of the Cornish countryside. Electric heating. Fridge, microwave, shared use of washine machine at a charge, TV with freeview, WiFi, selection of books, games and DVDs. Fuel and power inc. in rent. Bed linen and towels inc. in rent. Patio area and shared garden. Sorry, no pets and no smoking. Shop, pub and beach 0.6 miles. Note: Guests will be provided with a key to a separate laundry room which has two washing machines and a tumble dryer, all coin operated.